1 Bedroom Maisonette For Sale in Cheltenham for Guide Price £90,000. 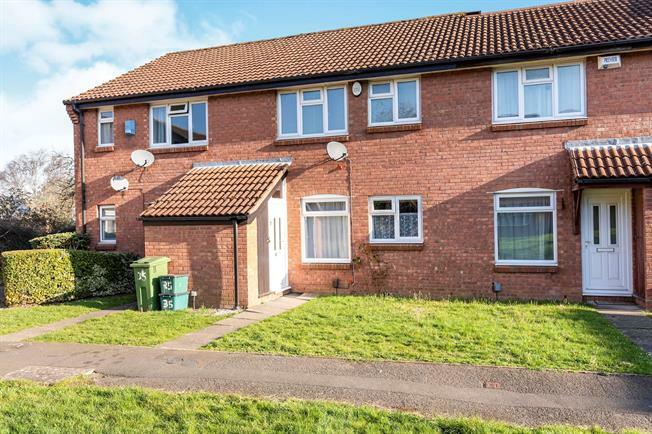 Ideal for investors and especially first time buyers - this extremely well presented ground floor maisonette consists of a lovely lounge, immaculate kitchen, bathroom and double bedroom. It offers plenty of storage with built in wardrobes and cupboards under the stairs of the maisonette above. It further benefits from double glazing and off road parking.